Before the golf world turns its attention to the Masters, there's still one more PGA Tour winner to crown. 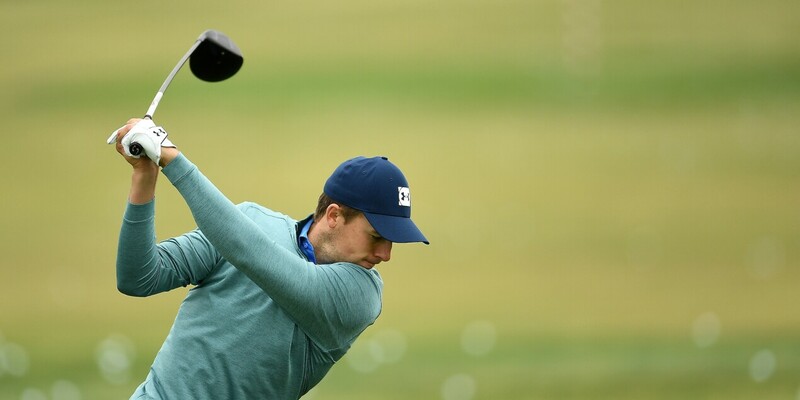 Spieth was a runner-up here in his most recent appearance in 2015, and now he's hoping for a similar result as he looks to end the slump that has largely plagued him this year. A match win during group play last week in Austin wasn't enough to advance to the Round of 16, and now he'll look for positives alongside Horschel, who has three top-5 finishes at this event since 2013, and Vegas, who tied for third last month at TPC Sawgrass.